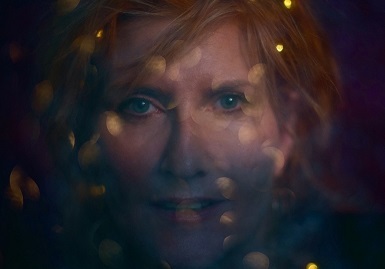 Celebrating her 40th year as a live performer, Eddi Reader, the singer of the number 1 hit ‘Perfect’ is coming to Motherwell Theatre for an intimate gig. After launching her career in 1978 Scottish country rock, Eddi Reader progressed to worldwide fame with Gang of Four and Fairground Attraction, before launching her successful solo career. Don’t miss your chance to see this pop legend live, get your tickets now!